Dhaulagiri Region has spread 120 km from the Kaligandaki River west to the Bheri. Dhaulagiri range is the fascinating mountain massif in Nepal bounded on the north and southwest by the tributaries of the Bheri River and on the southeast by the Myagdi Khola. Mount Dhaulagiri I(8,167 m) is the 7th highest mountains in the world. 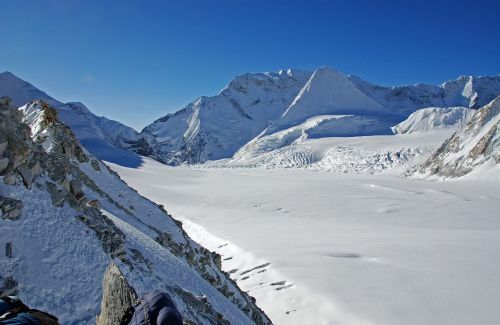 The mountain was first climbed on May13, 1960 by a Swiss/Austrian/Nepali expedition. The word Dhaulagiri is derived from the Sanskrit words Dhawala, means dazzling, shining, bright, and Giri means mountain. Annapurna I is just 34 km east of Dhaulagiri. The Kali Gandaki River flows through the gorges and has made the deepest gorge in the world. 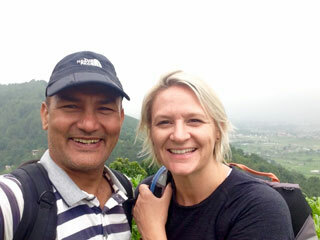 Dhaulagiri Trekking is started from Beni, Baglung. 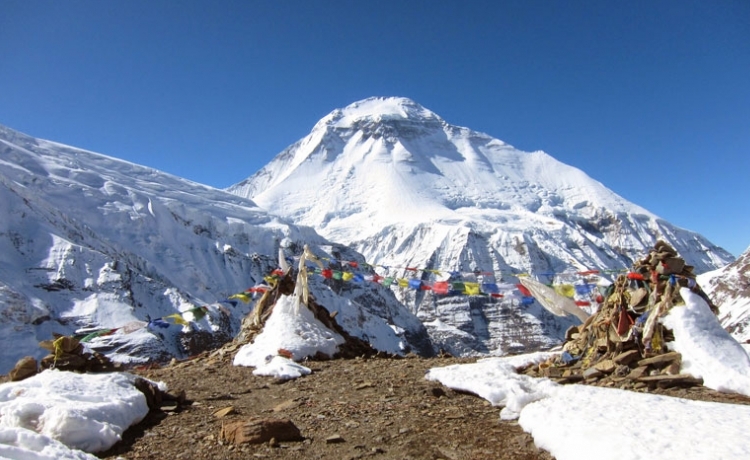 Dhaulagiri trekking in this region can be graded as a strenuous because of high passes, rugged landscape, alpine meadows, and uninhabited remote areas. It is isolated so that it has reserved its beauty, culture and reality from its origin. The massif consists of 15 mountains above 7,000 m high. Isn’t this land of a dramatic contrast?